$28.99 & FREE Shipping on orders over $59 $35. Jonathan Plise has been making beer since the year 2000 - his first batch being a porter that was less than drinkable. He then spent the next few years researching and developing his recipes, fermentation regimen, and sanitation - Jonathan's most dramatic improvements came when he learned about oxygen and yeast starters. 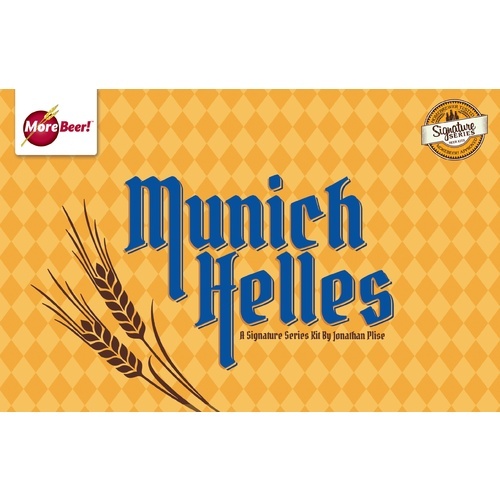 In 2006 he was awarded California Homebrewer of the Year sponsored by Sierra Nevada Brewing Co.
Jonathan's Munich Helles is rich and complex. The malt is upfront and smooth, while being anchored by the low hop additions. He has won 9 awards with this recipe, including one Best of Show and a Gold at the NHC in 2005. Jonathan recommends White Labs WLP833 German Bock Yeast. Brewed before and it turned out great. I love this kit! Made it many times. A great summer beer. A beautiful example of the style. A crisp and refreshing lager that is beautifully golden in color. The recipe is full of flavor with a hint of sweetness. I made a 2-liter starter for a 5-gallon batch. 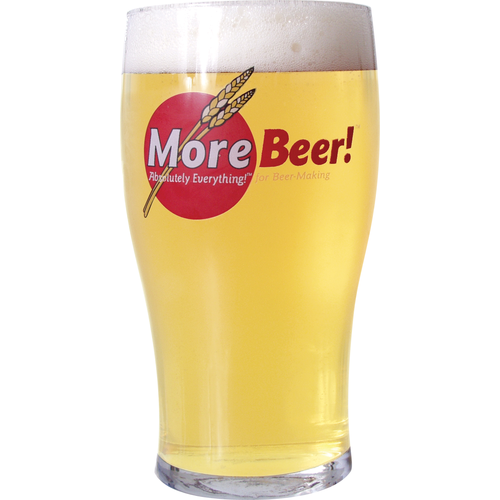 Nice light lager with a brief, crisp/bright hit of sweetness on the back of the swallow. I used a 4 liter starter of wlp802 for a 10 gallon batch of all grain. This turned out beautifully, a crisp biscuitty lager with good style characteristics. 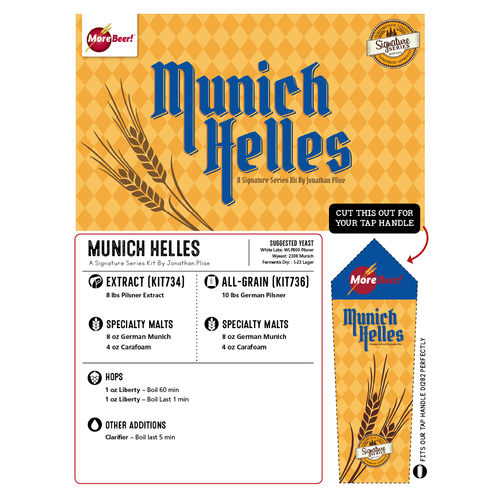 I might add an extra half pound of Munich malt next time for myself, but was happy with the results.